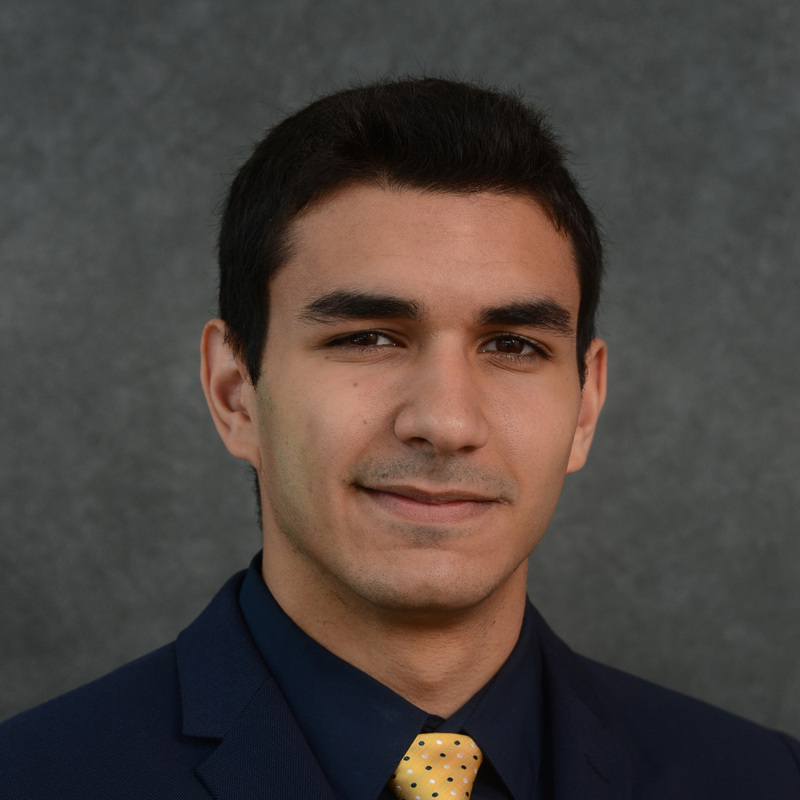 Ali Al Qaraghuli is pursuing a degree in electrical engineering at UB. Starting out as an ambassador at the Undergraduate Academies, he advocated for undergraduate research opportunities at UB and went on to pursue research in medical imaging targeting a cure for multiple sclerosis, a significant disease in Buffalo. He is currently interning with CSTEP and Unyts to educate and solve problems regarding organ donation. Ali enjoys drawing upon a diverse academic background, often combining knowledge from many different fields to come up with new solutions. He adopted many healthcare ideologies from working at a car dealership, viewing the human body as an organic machine that will face less issues if used properly, and therefore believing that prevention of disease needs more research attention than curing the disease. From working through various research institutions and hospitals, Ali plans on playing a role in making Buffalo the next major medical center in the northeastern US.